Typically, most of our customers order unfinished ceiling medallions because they can paint the medallion themselves. Well, we at Architectural Depot understand the importance of getting projects done in a cost efficient and timely matter. 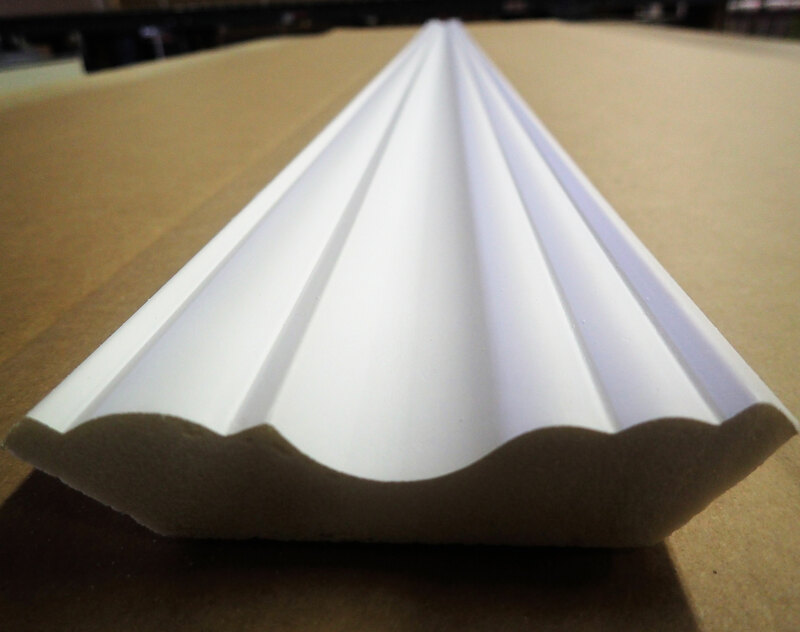 While there are some who will still want to purchase unfinished ceilings, this Factory Friday post is for those who want a quality paint job on a quality ceiling medallion. Pictured below is the Ekena Millwork Bradford ceiling medallion that had the bronze blue patina (metallic series) finish applied to it. The benefits of having our warehouse team paint the ceiling medallion definitely outweigh attempting to paint it yourself. The most obvious one is that you receive a finished medallion with an even coat, without smudges or air bubbles. 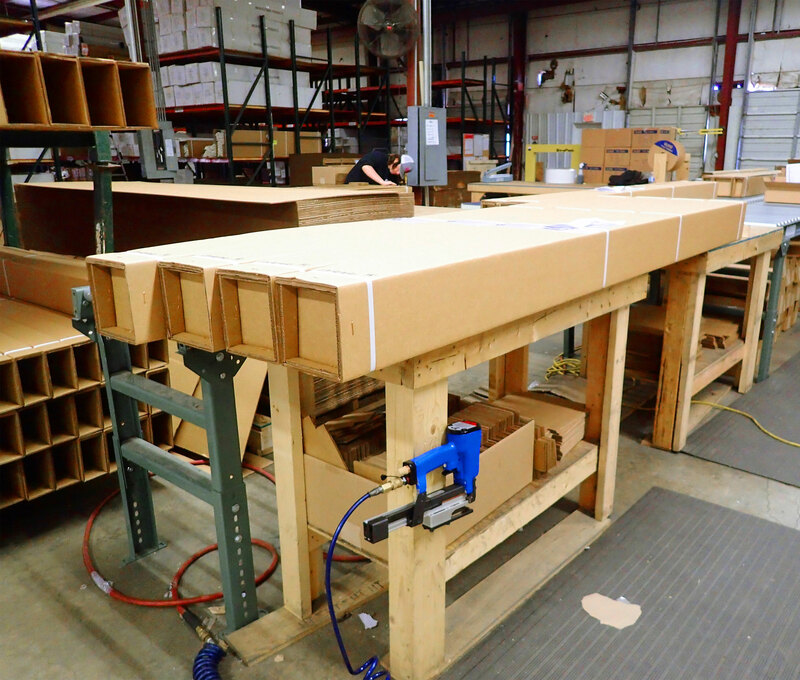 In addition, our team will not ship anything less than high quality products. Overall, it will take less time to purchase a medallion that has already been painted rather than doing it yourself. Simply stated, it is more cost effective to purchase the medallion painted rather than taking the risk of painting it yourself incorrectly and having to purchase another one to repaint. 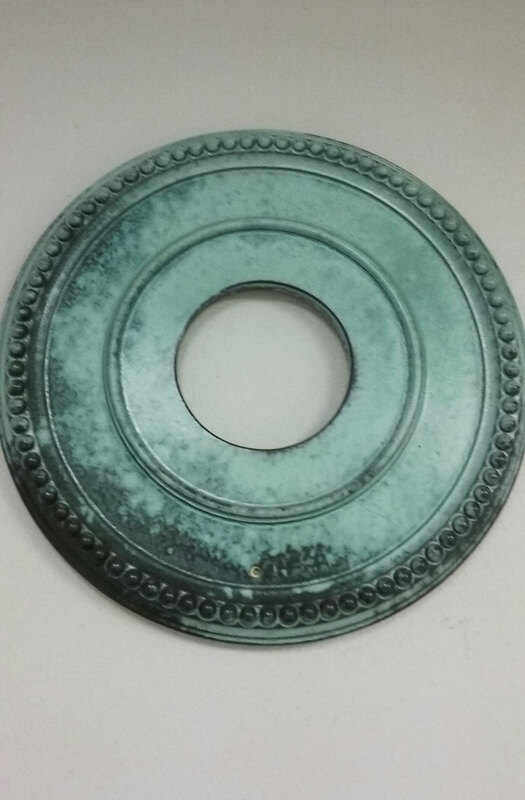 All of our ceiling medallions come factory primed and ready for your paint finish. You can faux finish, paint, faux stain, marbleize, or crackle your ceiling medallion with paints that can be found at most home improvement stores. For those of us who are not so patient or artistic, we offer our complete line of ceiling medallions in the finishes below. Each of our finishes are hand finished by paint artisans and then factory clear coated for a lifetime of beauty. To grab your own ceiling medallion, check out the online collection here! *Please note that since they are finished projects, these are now considered custom products and cannot be returned. To read more about our return policy, click here.